Before we talk about how to decide if a mini session is right for you, let me tell you more about why I offer mini sessions! I truly believe in the value of capturing your family as it grows and that you should have your family documented at least once a year. 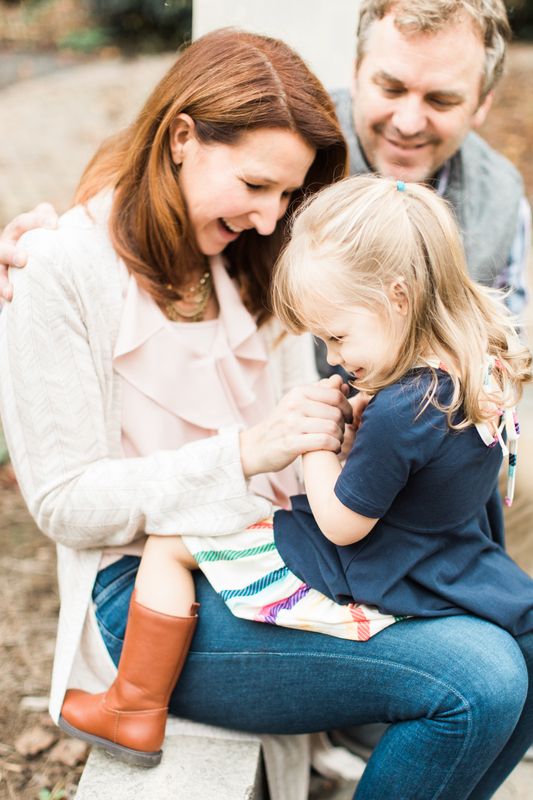 I offer mini sessions so that families who are unable to do a full session for whatever reason (time, cost, availability) have the chance to still have beautiful images of their family! The "mini session" term is thrown around quite a bit, so what is a mini session? 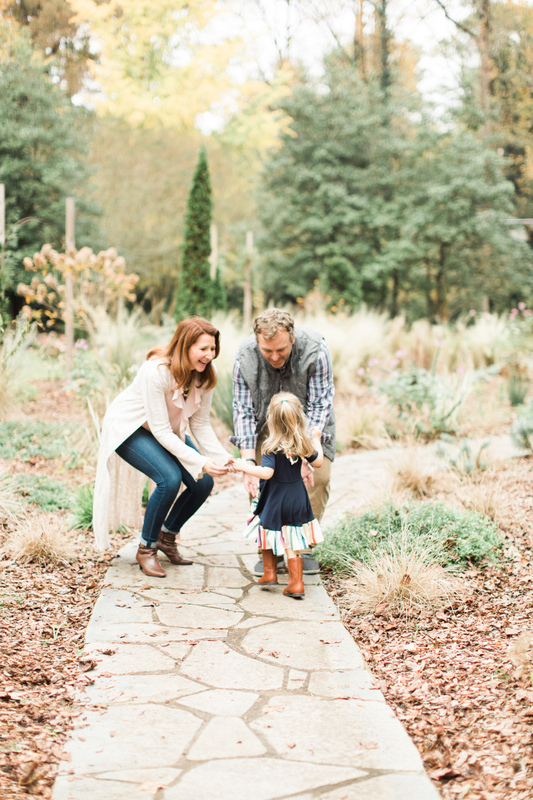 For my business, a mini session is a seasonally offered option that is shorter than a regular session. Yes, it does come with less images than a full session, but that is just because the there is less time, but not less opportunity for great images. 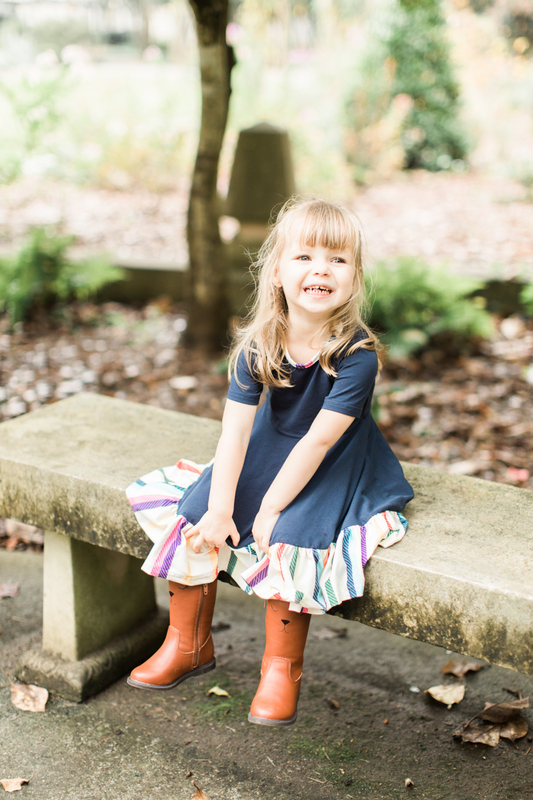 There are lots of benefits to doing a mini session: the time is shorter which is great for littles, they are usually during peak seasons where foliage is most beautiful, and there a couple location options usually so you can choose something convenient for you. 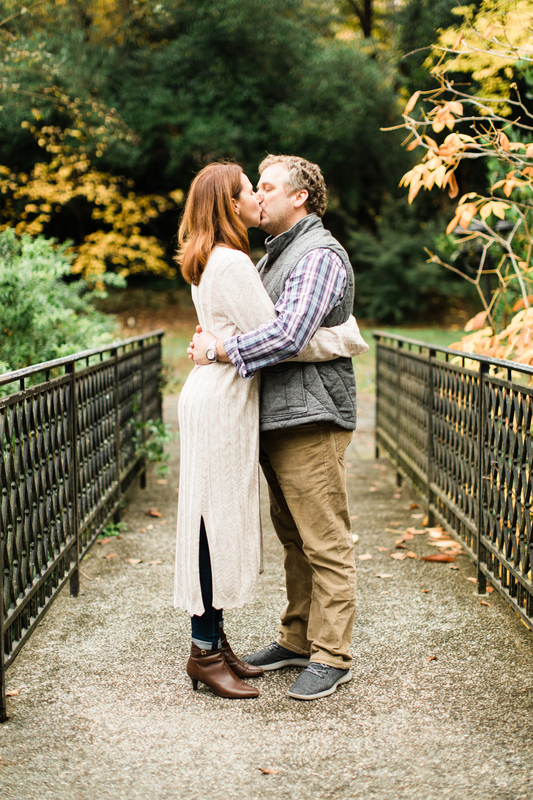 Now the real question, is a mini session right for you? Do I want to be able to choose the location and time for your session? Do I want more images as well as more variety in my gallery? Does anyone in my family need time to warm up to the camera in order to feel safe/ comfortable enough to be themselves? If your answer was yes to any of these questions, then a mini session is honestly not going to be the best option for your family. If you have a location that you've dreamt about and you have toddlers with specific naptimes/ feeding times that don't work with mini session time slots, consider a full session so you can get an opportunity to go to the place you love at a time when your family is happy. If you want more variety in your images, close ups on hands being held by parents, in between moments, then a full session is going to be more your speed. During mini sessions, they are often too quick to get those in between shots and I focus my attention more on portraits. 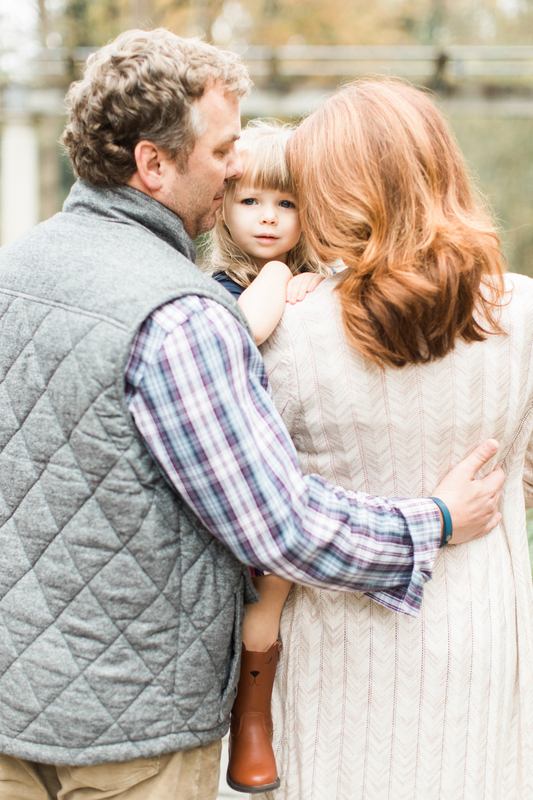 If you or someone in your family needs time to warm up to your photographer, then a mini session simply will not work like you want it to. You or your kiddo will start to warm up right as the session is ending and then you might often leave feeling disappointed that you/your kiddo didn't warm up sooner. But know that it is not your fault, do not feel disappointed by that, just plan for a longer session so you allow that warm up time to be a part of the experience that draws out beautiful images not that gets you down. I hope this was helpful as you make these decisions for your family! As always, if you'd like to book a mini session with me just click here to see available minis and here if you answered "yes" to anything above :). With that, here is one of the beautiful minis from this fall, enjoy! !